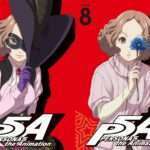 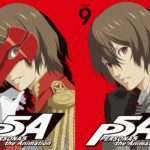 The reversible box art for the sixth volume of the Blu-ray and DVD release was been revealed. 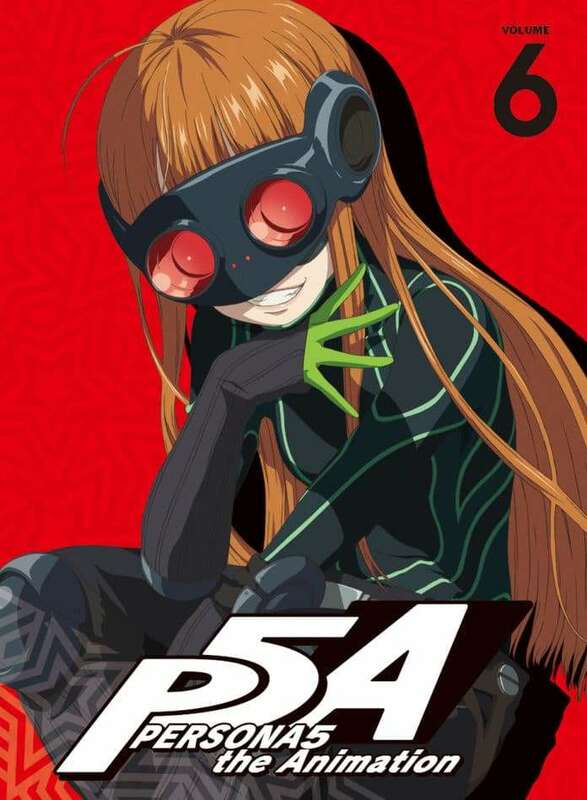 Featuring Futaba Sakura on the cover, volume 5 of Persona 5 the Animation will be released on November 28, 2018 in Japan. 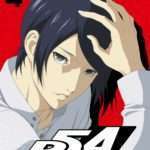 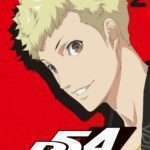 Volume 6 will include episodes 14 and 15. 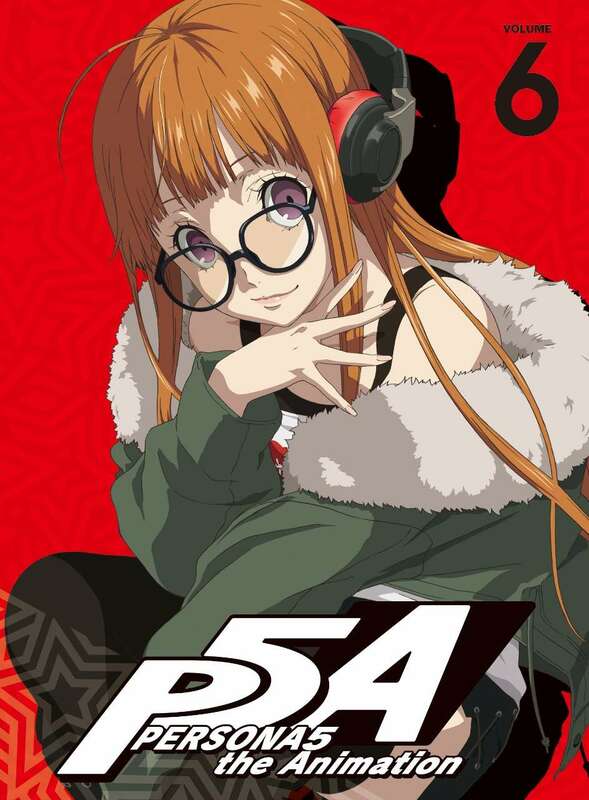 It will also include a second audio CD for the new opening and ending themes (with the first for “Break in to Break Out” and “Infinity” having released with Volume 1).